Good lord, it’s finally happening. Today, December 1, 2017 Boardriders Inc. has made an offer to acquire all of the shares in Billabong at a price of $1 cash per share. Billabong International Limited (Billabong) (ASX: BBG) confirms that it has received a confidential, indicative and non-binding proposal from Boardriders, Inc. (Boardriders) to acquire all of the shares in Billabong, other than those already owned by Boardriders’ related entities, at a price of $1.00 cash per share, via a scheme of arrangement (the Indicative Proposal). Funds managed by Oaktree Capital Management, L.P.(Oaktree) have a majority interest in Boardriders. Oaktree, through controlled entities, already holds 19% of the shares in Billabong and is one of Billabong’s two senior lenders. The idea has been batting around since October 14, 2015 and it looks like the timing is finally right. This still has to pass a unanimous recommendation from the Billabong Board (among other things) but really, what other option do they have? For the official press release from Billabong, please follow the jump. The Eddie Aikau Foundation debuted a new poster on November 4, 2017 for this year’s running on the famous big wave contest (now called “The Eddie”), and said the event will proceed without Quiksilver, according to a story on KRON2.com. Opening ceremonies go down November 30, 2017. Be there. Did you think GoPro’s new QuikStories auto-editing app was a partnership with Quiksilver? So did we. Maybe it was the missing “c,” or the scribble type. 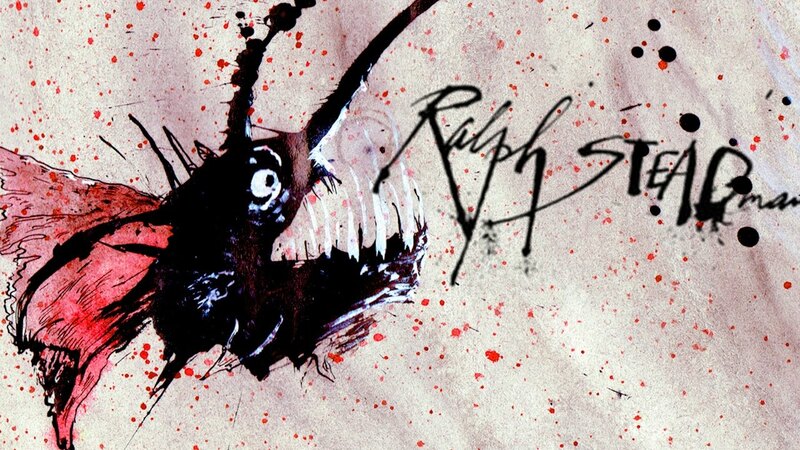 Though on reflection we realized that who ever designed the QuikStories logo was probably still in middle school when Natas Kapas created his Ralph Steadmanesque blown ink “impaired” logo work for Quiksilver. Maybe it’s a tribute. 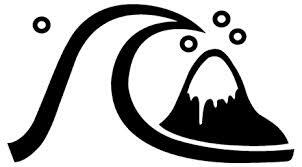 . .
Quiksilver Now Owned By Boardriders, Inc.
Today (March 8, 2017) the corporation formerly known as Quiksilver has officially changed its name to Boardriders, Inc.
“The renaming of our company signifies the beginning of a new day at Boardriders. Our teams around the world have been building our resurgence brick-by-brick. Their passion and tireless execution, along with the loyalty of our customers, suppliers, and partners, has allowed us to complete the restructuring phase of our turnaround and to begin shifting our focus to growth,” said Pierre Agnes, Chief Executive Officer of Boardriders. So, Quiksilver, Roxy, and DC Shoes are now owned by Boardriders, Inc. What a wonderful way to separate their businesses from the struggling brand (and a not-so-pretty recent financial fiasco). To read the official release, please follow the jump. Oaktree Capital Management, the deep pockets that saved Billabong, is hoping to take Quiksilver private when it emerges from bankruptcy, according to a story in the Sydney Morning Herald. Oaktree Capital Management will own more than 90 per cent of the shares in Quiksilver and will take the company private if a US court approves a $US600 million ($853 million) refinancing proposal, new details of which emerged this week. . . The US-based private equity firm owns 18.7 per cent of Billabong International following a similar $350 million refinancing of the Gold Coast-based company two years ago. It’s all good. Logos are logos. Clothes are clothes. The US Bankruptcy Court for the District of Delaware has agreed to the terms of Quiksilver’s $175 million financing deal with Oaktree Capital and Bank of America, according to a post on Just-Style. Wonder what will be so different this time around (aside from getting out from under a bunch of debt and having a new load of cash)? We’ll all have to wait and see. Hey, Anyone Wanna Buy Quiksilver? Quiksilver is reportedly in a last ditch effort to find someone to buy them and bail them out the hole they’ve found themselves in for the past three years, according to a story on BloombergBusiness. Quiksilver has been holding discussions with potential strategic bidders, said the people, who asked not to be identified because the process isn’t public. The goal is a management-led buyout, ideally outside of a bankruptcy, that would let the company retain its stores, two of the people said. News of the discussions sent the stock rocketing up 7.9% to a whopping 45 cents at the close! The most interesting aspect to some of our readers may be that the lead company mentioned as Quik’s savior is Jamie Salter’s (remarkably successful) zombie brand holding company Authentic Brands Group. 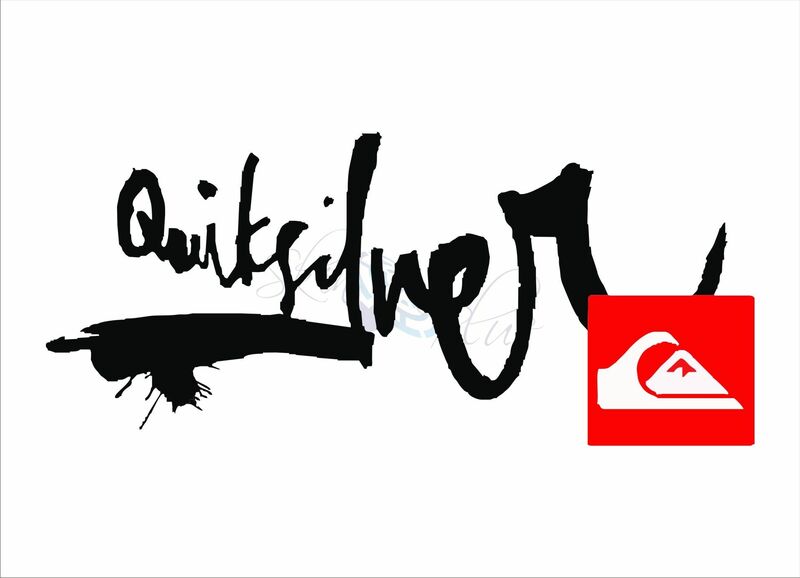 Yep, Quiksilver would likely fit in quite nicely with Airwalk, Vision Streetwear, and Sansabelt. Last week a board member resigned with some anger and now Quiksilver stock has fallen 38 percent after the company reported a less than stellar second quarter, according to a story in the Orange County Business Journal. The Huntington Beach-based apparel manufacturer and retailer posted $333 million in revenue for the quarter that ended April 30, compared with $397 million for the same period a year earlier. It recorded a loss of $37.5 million or 22 cents per share, about the same as last year. Analysts expected $341.24 million in revenue and a loss of 14 cents per share for the quarter. . . Revenue for its Quiksilver division decreased $28 million, or 16.7%, to $139 million. Sales for the Roxy division dropped $15 million, or 12.5%, to $105 million. DC Shoes was down $22 million, or 21.3%, to $81 million. Down, down, and down. At this rate Bob McKnight and friends will be able to take Quik private again for next to nothing. . . oh, did we say that out loud? Well, this isn’t good news. Quiksilver today (March 4, 2015) postponed its first-quarter financial report due to a “possible error,” according to a story on Fox News. The company’s audit committee is investigating a “revenue cut-off issue” first noticed by management. . . The company was scheduled to post earnings Thursday. It expects to announce a new date for the release later this month. The audit committee will provide an update on the investigation at a March 16 board meeting. In the meantime, shares of the company dropped 16 cents to $1.83. Quiksilver’s big plans to turn the company around with the help of former Disney Consumer Products chairman Andy Mooney don’t seem to be working out so well if financials for the quarter ending April 30, 2014 are any indicator. Analysts expected Quiksilver’s loss for the most recent quarter to be in the in two cents a share range, but the loss last quarter was 15 cents a share. A year ago it was only a 12 cents a share loss, according to a story on MarketWatch. During the latest quarter, sales at its namesake brand declined 7% to $167 million excluding currency impacts. At its Roxy brand, sales dropped 6% to $121 million, and DC brand sales fell 19% to $103 million, also excluding currency fluctuations. In addition to losing Kelly Slater (who now looks like he got out just in time) Quiksilver lost $53.1 million in the last quarter, up from $32 million during the same period a year ago. And it appears the worst is not over. The company expects that the general sales trends of recent quarters will continue into the second half of the fiscal year, with continued net revenue declines in the North America and Europe wholesale channels being partially offset by net revenue growth in emerging markets and e-commerce. Where do they go from here? Seriously? Quiksilver Princess Division?